Will refund if you do not like the sample and please send back it within 3 months. We can make your brand name or logo on the facial brush as your request. 3. Customers specifying freight forwarders or negotiable shipping methods. 2. Samples in stock are always available for checking quality and can be dispatched to you within 2 days. YOU: What is the delivery time of OEM orders9 BEPERFECT: 15-25 working days upon order details confirmed. Yes, we can silk printing or gold stamping there, just contact us for more details. 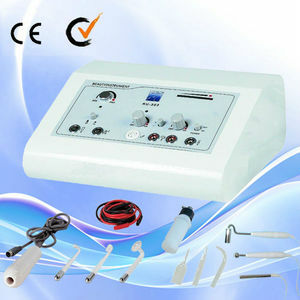 The specialized formulation is then applied, for the galvanic treatment. 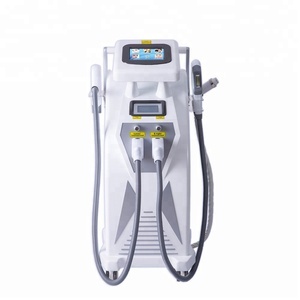 Skin lifting Vacuum: The suction is helpful in cleansing of the skin. Refine the striper pore, acne, pustule, clean the dirt and lipids inside the pore. Ultrasonic - Ultrasonic probes enable your skin to absorb moisture and nutrients quickly and deeply into the skin. For a refreshing experience use with scented water or essential oils. 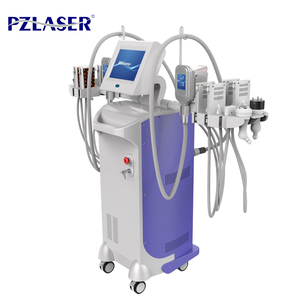 4.High Frequency - An ultraviolet instrument that sterilizes and increases blood flow and circulation in the skin. 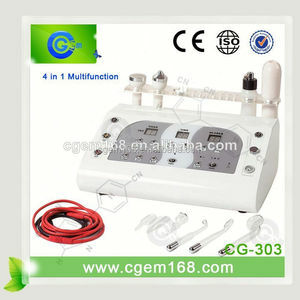 The galvanic machine helps creams and solutions penetrate deep into the skin. 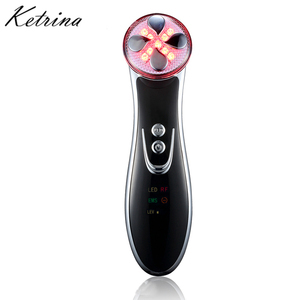 - It produces the ozone for sterilization and it can help wound to heal and to restrain pores. 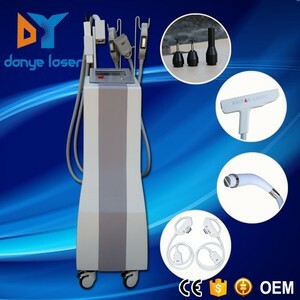 - It improve secretion,the PH value and causes the skin lean to neutrality. Heating can improve blood circulation and collagen albumen hyperplasia to reduce wrinkles and make skin more elastic and smooth. It can adjust skin sebum secretion, effectively get rid of acne and whelk to reach the aim of beautification. Positive ion can clean the skin, soften the dirt adhering in the deep part of pores, and make the pores comfortable quickly. 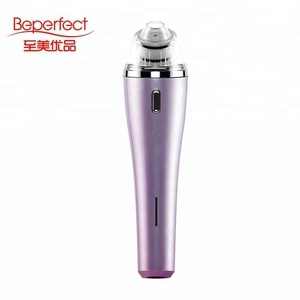 Alibaba.com offers 1,977 4 in 1 beauty instrument products. About 27% of these are multi-functional beauty equipment, 12% are laser beauty equipment, and 3% are other beauty equipment. 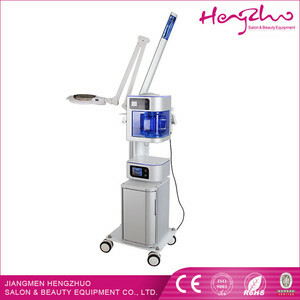 A wide variety of 4 in 1 beauty instrument options are available to you, such as multi-function beauty equipment, laser. You can also choose from free samples, paid samples. 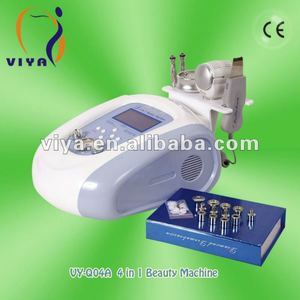 There are 1,982 4 in 1 beauty instrument suppliers, mainly located in Asia. The top supplying countries are China (Mainland), Pakistan, and South Korea, which supply 95%, 4%, and 1% of 4 in 1 beauty instrument respectively.  in 1 beauty instrument products are most popular in North America, Domestic Market, and South America. You can ensure product safety by selecting from certified suppliers, including 345 with Other, 280 with ISO13485, and 200 with ISO9001 certification.